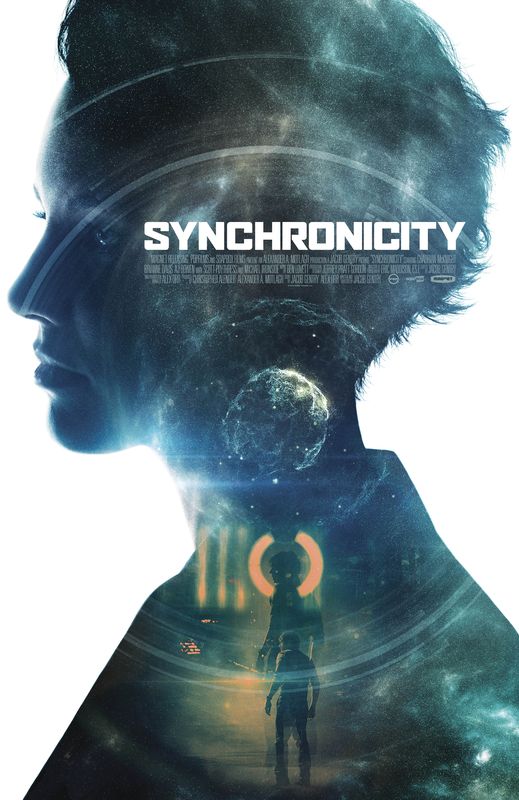 Traversing the past, present and future, “Synchronicity” looks to be an original and darkly moving sci-fi epic. “Synchronicity” stars Chad Mcknight, AJ Bowen and Michael Ironside and was directed by Jacob Gentry. The film will be available on VOD and iTunes January 22. See the astonishing poster below.